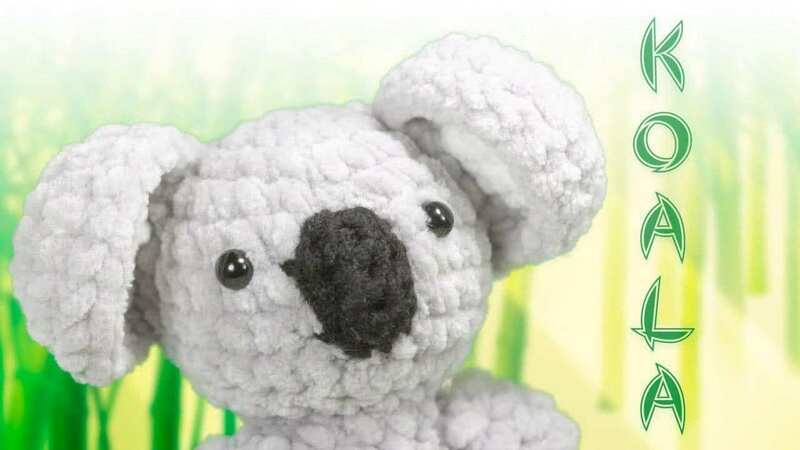 With our crochet video tutorial you can crochet this sweet Koala bear to add him into your crochet collection of amigurumi toys. 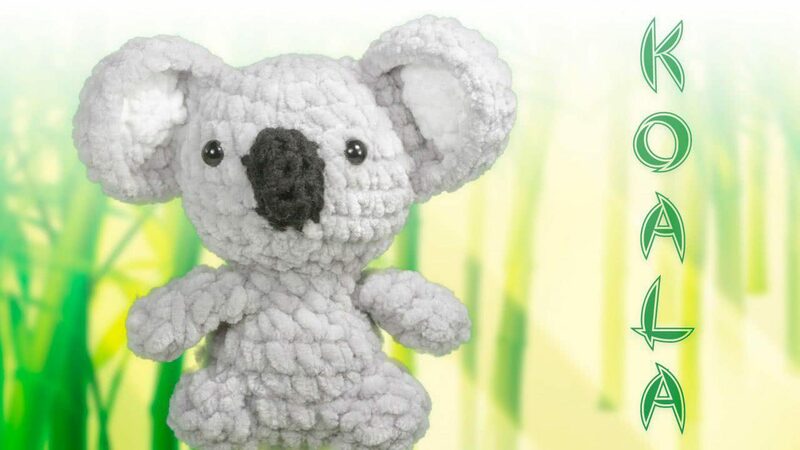 This entry was posted in Crochet, DIY, Video Tutorials and tagged amigurumi, crochet, free, koala, pattern, toy, tutorial, video. 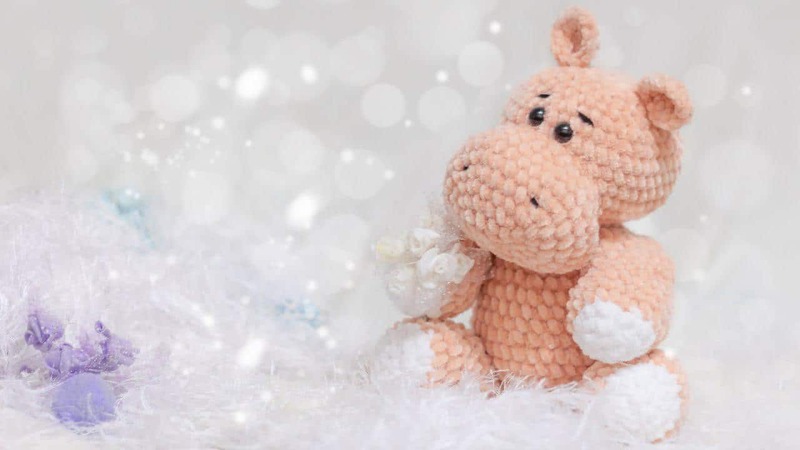 This crochet Hippo is the cutest creature you'll ever find.